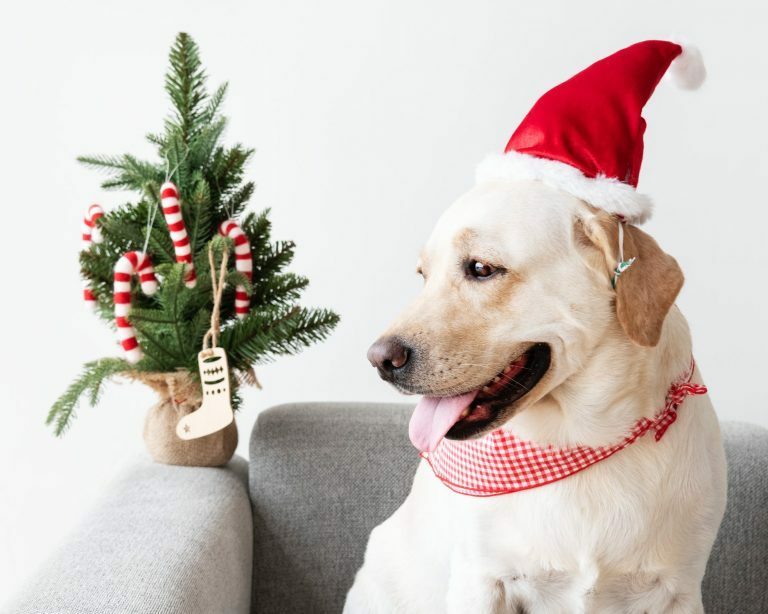 It doesn’t take much to make a puppy happy; the right love, attention, play-time, toys, and treats go a very long way when creating the best life for your pup. 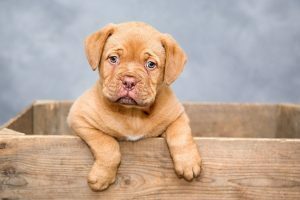 There are a few simple tips that you can follow to help maximize your puppy’s well-being and overall quality of life and we’ll be going over a few of these tips in this article. 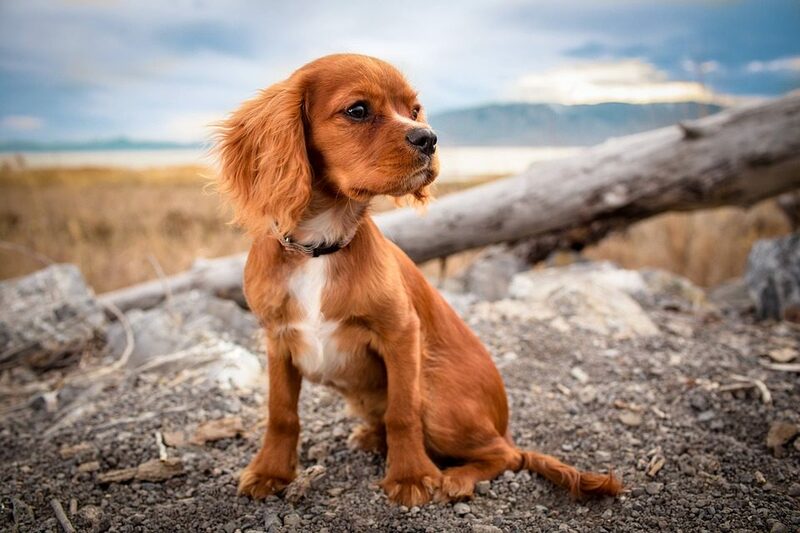 Want to improve your puppy’s life? 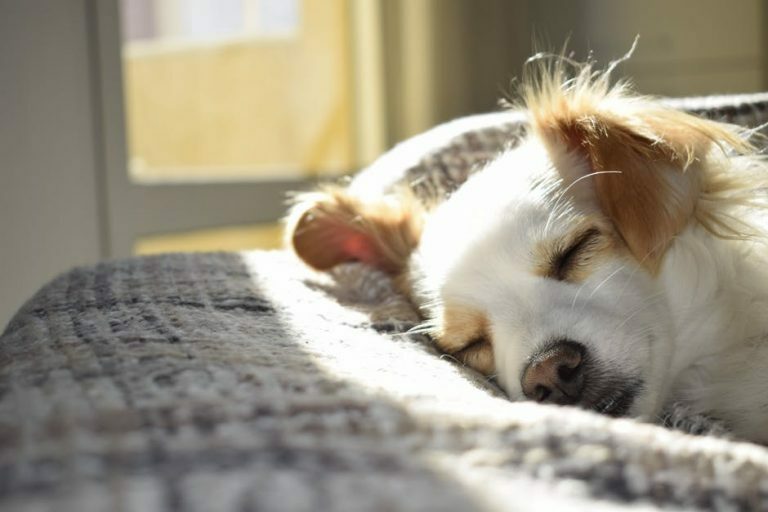 Simple things like setting a solid routine, daily physical exercise, and mental stimulation are all great ways to facilitate a happy existence for both you and your pet. Puppies learn by example and repetition. If you don’t want your puppy to beg at the dinner table, set a concrete rule that no one is to give them food at the dinner table. If you don’t mind begging, then go ahead and throw them some chicken during dinner time! However, being inconsistent with this rule will encourage confusion and frustration with your puppy. Be fair, consistent, and set clear rules and boundaries for your puppy and anyone else who interacts with them. If you don’t want a puppy to beg, then don’t slip them bits of your meal during dinner. If you’d prefer the puppy not to jump on your bed or the couch, make it known to every member of your family and be consistent. If not, your puppy will be confused as to why they are being punished for their behavior. If you are consistent every time a puppy jumps on the bed, they’ll eventually get the idea and stop the behavior. Our dogs always learn from their owners and the ones closest around to them. Set healthy habits and be consistent with their punishment. Punishments can include gentle scolding and time-outs. A routine encourages stability and happiness in your pup. A set daily meal-time, play-time, and walk-time encourages security because they’ll know what to expect each and every day. Come up with fun activities to do with your dog every day such as walks, Frisbee, and games of tug-of-war. Going off the last point, daily exercise should be a fun and consistent part of your puppy’s daily routine. Daily exercise encourages mental stimulation, healthy growth of muscle tissue and bone density, and can fight off diseases caused by being overweight, such as arthritis, diabetes, and metabolic disorders. 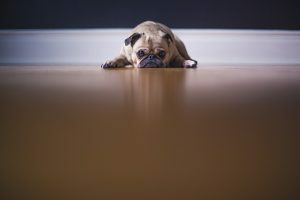 Dogs that lack exercise can often become bored, dissatisfied, and unstable. If you don’t regularly play and exercise with your puppy, don’t be surprised if you come home to find a brand new hole in your couch! Simple activities like playing fetch, tug-of-war, Frisbee, and daily walks with your dog will help your puppy properly manage their levels of energy. Excessive barking and chewing can also be discouraged through moderate to high-intensity levels of exercise, such as sprinting after a tennis ball or playing with other dogs at the park. If you decide to train and socialize your puppy yourself, try switching up the rewards every time your puppy starts to excel at a new skill or trick! Try to keep the training sessions short (5-10 minutes) with a new and exciting reward at the end of every session. A few rewards could include a new toy, chew thing, tasty treat, excessive amount of praise, a slice of dog-safe cake, or a walk around the park. This will help keep your puppy motivated to learn new skills. 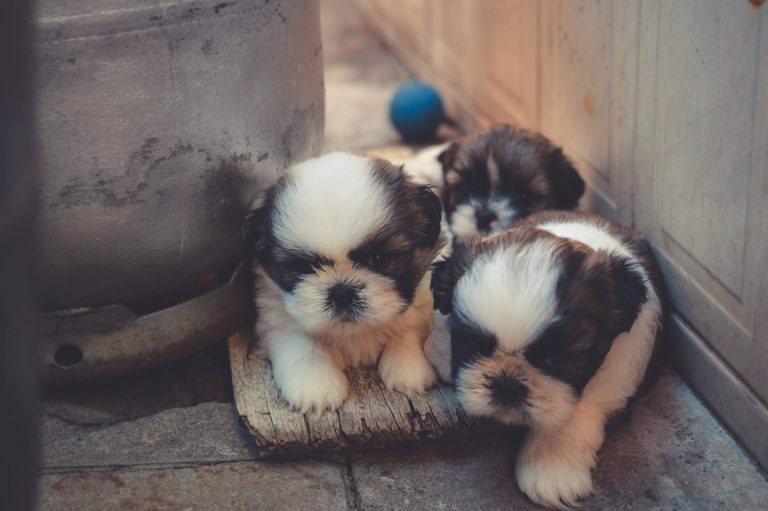 At Silver Nickel Puppies, we know what it takes to help raise and facilitate in healthy and friendly mindset in all the puppies we care for. Taking time to be fair and consistent with the rules, setting boundaries and daily exercise routines, and turning training-time into play-time are all simple things you can do to improve your puppy’s life. If you have any questions about our puppies for sale or would like to learn more about how to maximize your puppy’s life enjoyment, give us a call at (201) 871-2040 or visit our contact page today!